Submissions are now open to the first IAEA International Essay Competition on Nuclear Security for Students and Early Career Professionals. Students and early career professionals, aged 35 years and below. are invited to submit an innovative and original essay on the future of Nuclear Security: Commitments and Actions. 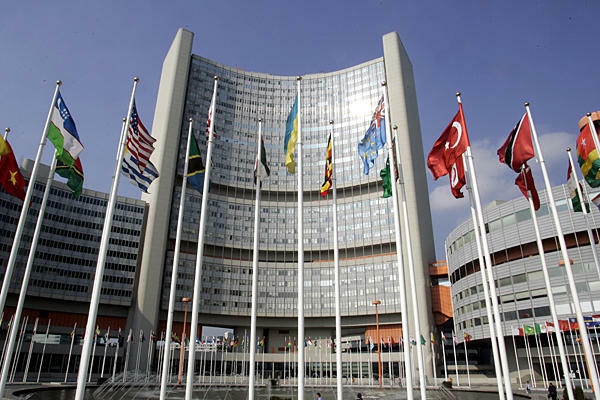 Submission deadline: Friday August 12, 2016 at 11:59pm, Vienna time (CET) Length of paper: 2,500 words or less Format: Word document, submission by email to NUSECessay@iaea.org Limit: One entry per person.